Meghan Markle is many things. 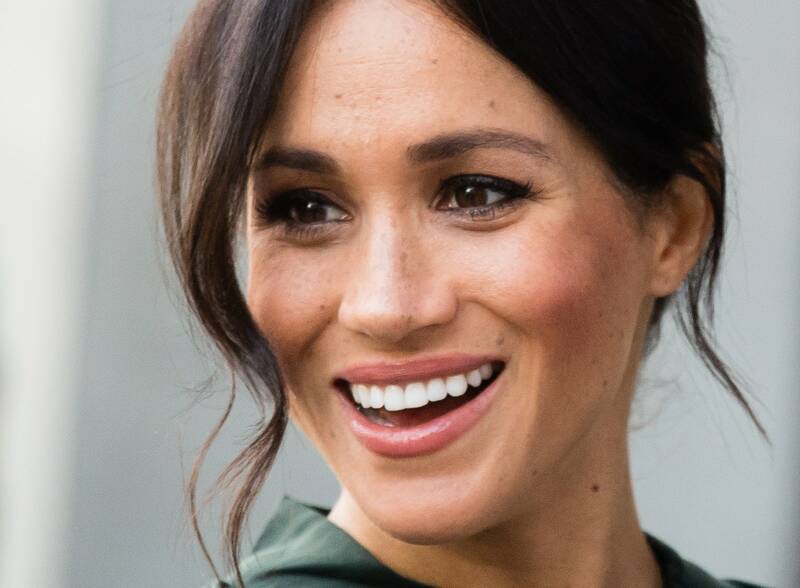 She’s the Duchess of Sussex, a former actress, a feminist, a brilliant speechwriter, a lover of dogs, and…a really great makeup artist. 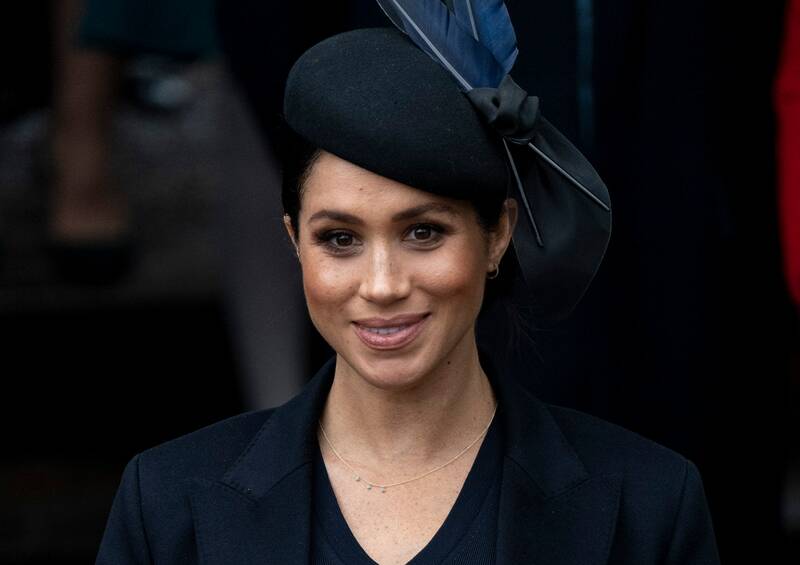 Although Markle calls in a makeup artist for big events (like good friend Daniel Martin at the royal wedding), she often does her makeup herself for engagements—as does her sister-in-law Kate Middleton. 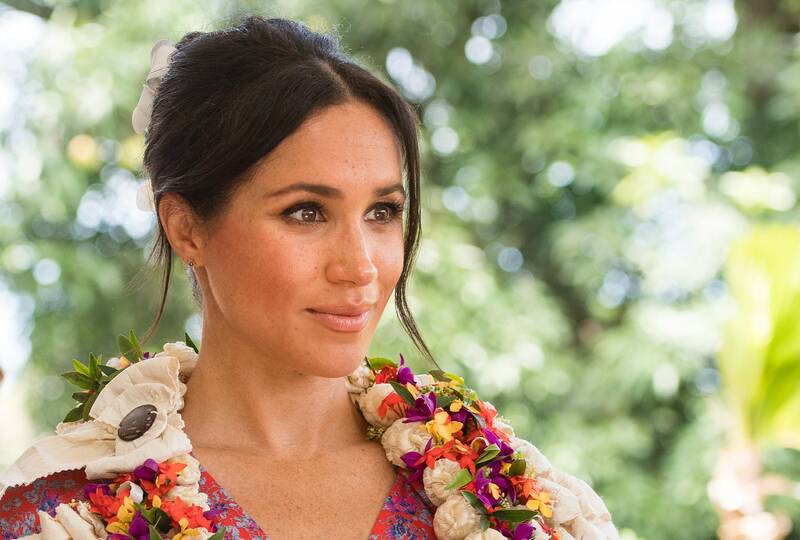 Considering how flawless the Duchess of Sussex always looks, that’s super impressive. 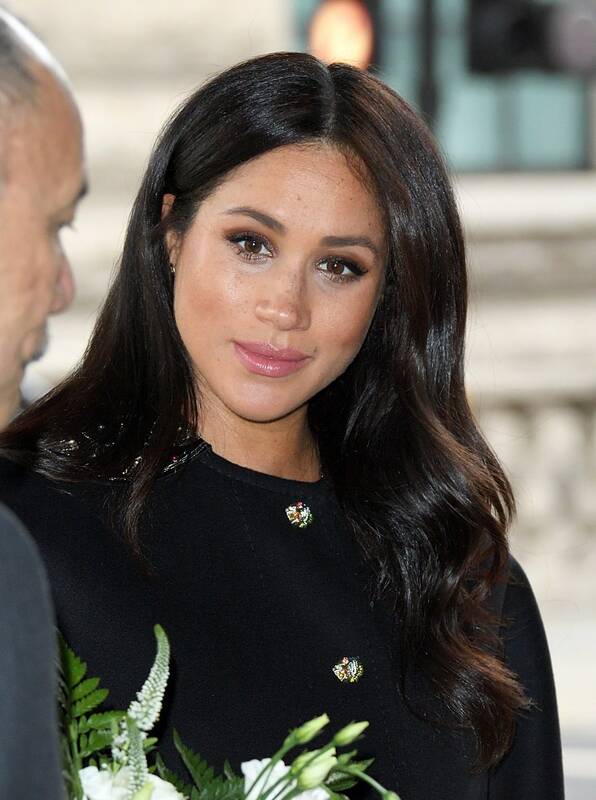 And even though every time she leaves the house, there are literally thousands of images snapped of her, most people hadn’t noticed that Markle was employing this genius makeup trick until now: overlining her lips. The trick is to choose a liner that is a shade darker than your actual lip color and then draw a line just outside the natural shape of your lips. Sometimes people assume that overlining the lips will lead to a look that looks cartoonish or too dramatic, but that’s not necessarily the case. Of course, if you’re looking to make more of a statement, you can draw further outside the lines or pick a super-bold shade, but that’s not Duchess Meghan’s style. She prefers colors like Charlotte Tilbury Matte Revolution lipstick in Very Victoria ($34) which is more of a matte dusty rose. The subtlety of it all is probably why nobody noticed what she was doing for so long. Wouldn’t it be great if Markle and Middleton could just start a royal YouTube channel and teach us their beauty tricks in weekly tutorials? I guess a girl can dream.